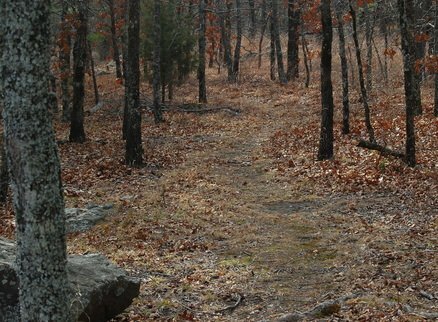 Join the Osage Hills State Park staff at midnight on January 1 for a three quarter-mile hike on the Creek Loop Trail. This trail is appropriate for all ages and fitness levels. The second one-mile hike at 1pm is moderate. One of the most scenic areas of the park, the Lake Loop Trail is longer and more rugged with elevation changes. Bring your leashed pets (leashes no longer than 10 feet), a camera, binoculars, water and appropriate dress for cold weather. Snacks and hot beverages will be provided after the hike.